We challenge you. 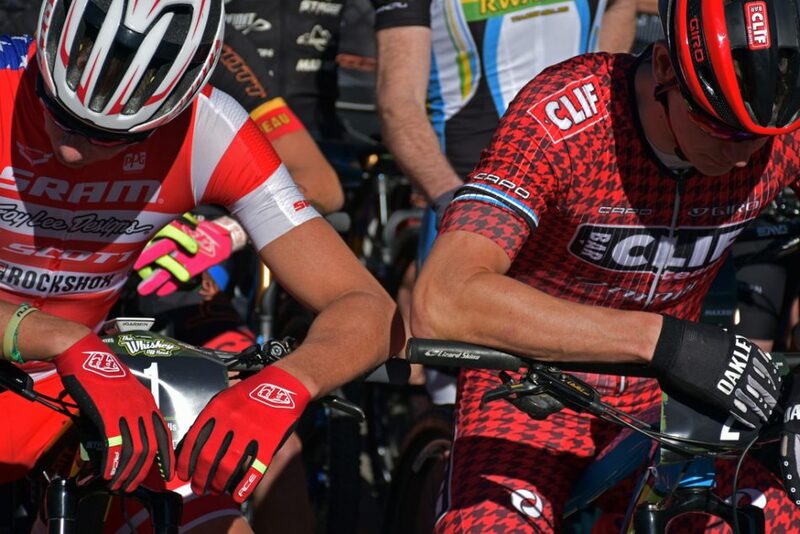 Do a search for mountain bike races around the country. 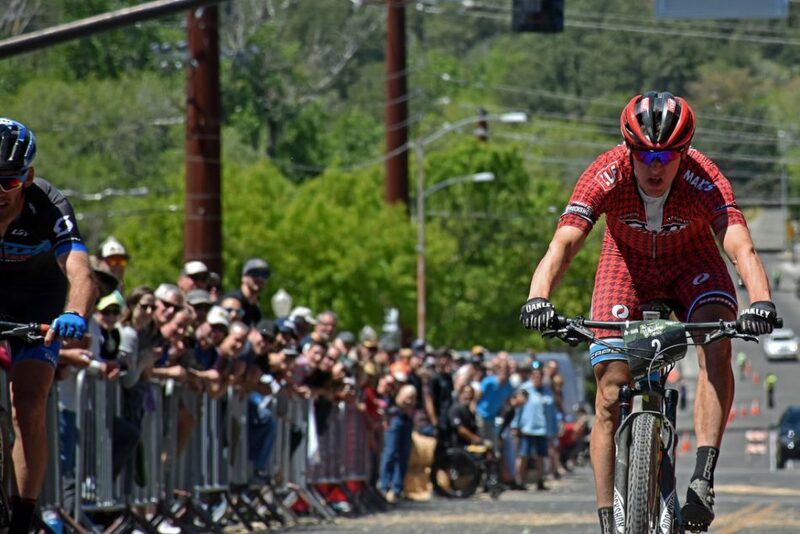 Cross country ain't dead and Team Clif Bar and Peloton Magazine are out to prove that not only isn't it dead, but it's alive and well. 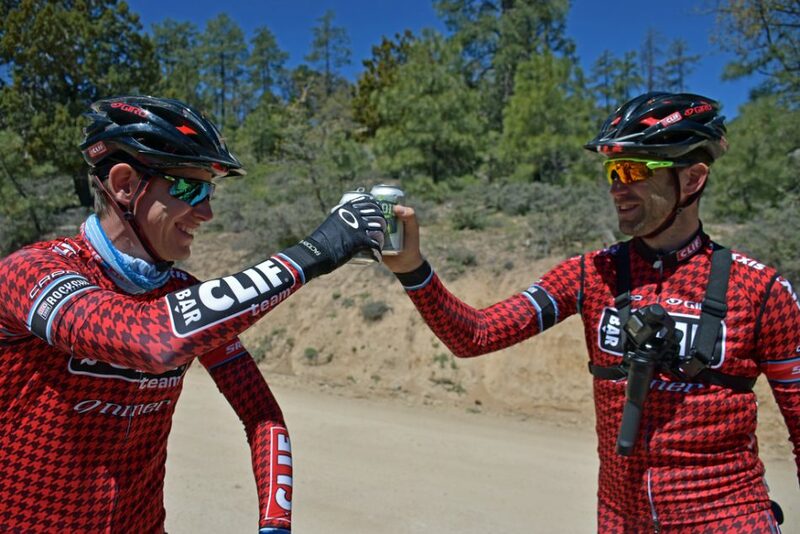 As a part of their United States of Dirt series, Peloton caught up with the Clif guys in Prescott, Arizona for one of the country's great races, The Whiskey Off Road. More to come as the season progresses, but for now, enjoy the video and this photo album from the race. 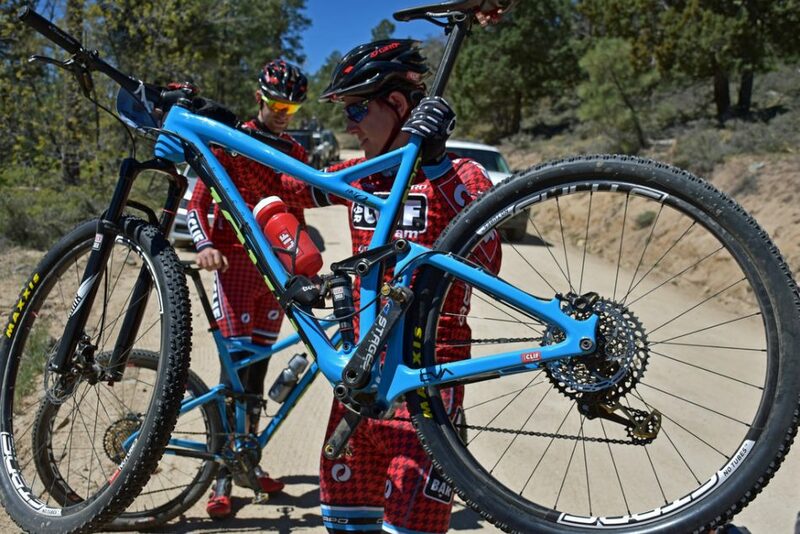 For this race, the team rode Niner's RKT 9 RDO full suspension cross country bikes. 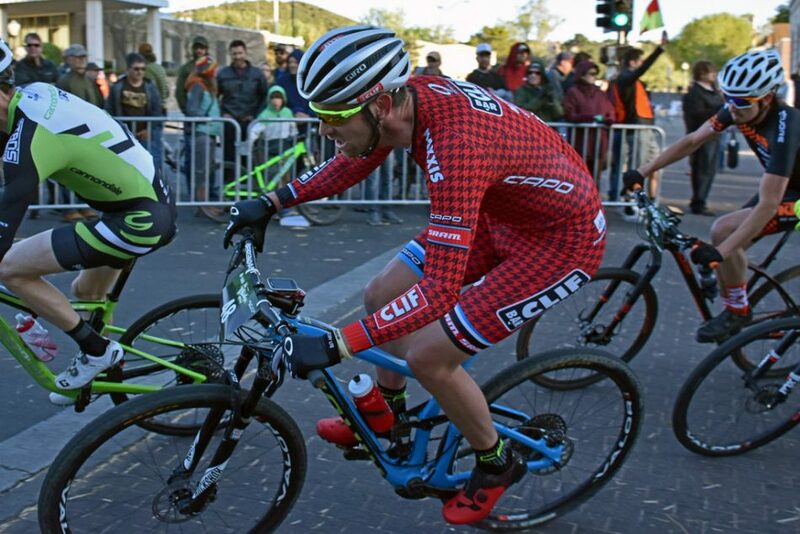 Depending on race conditions, they also have Niner AIR 9 RDO hardtails to ride at their discretion. https://youtu.be/hHxACwQhVyM Some photos from the weekend.